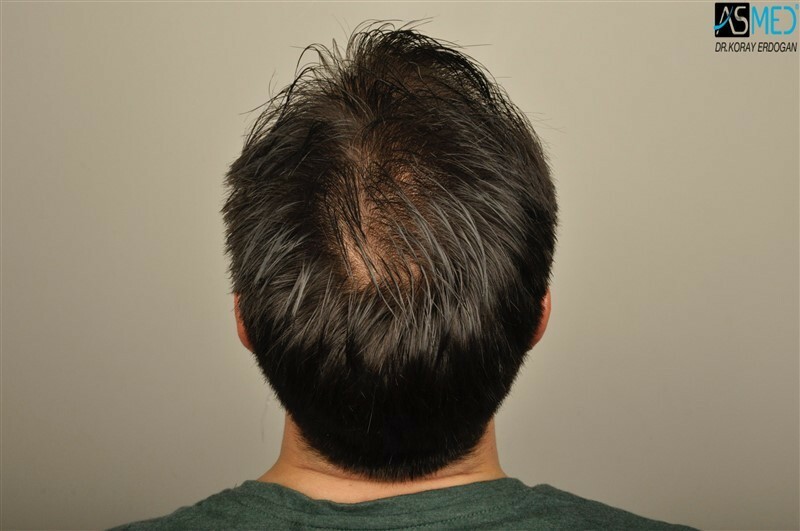 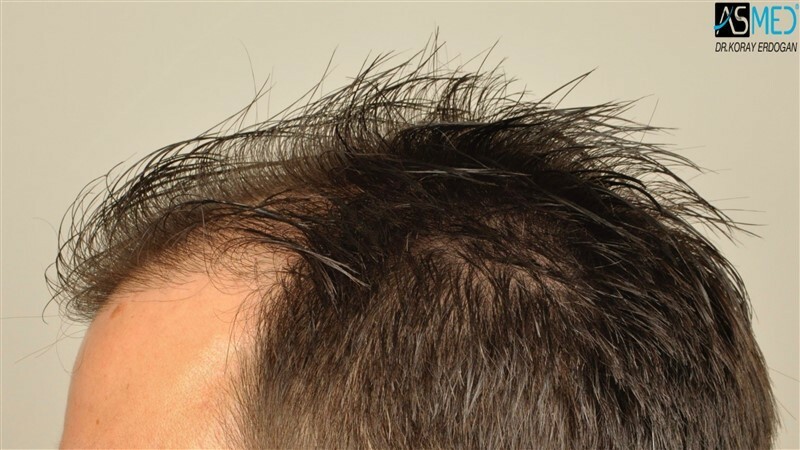 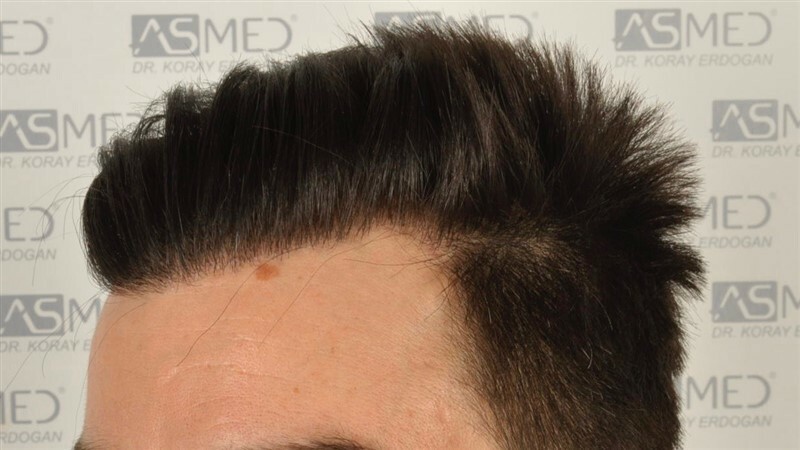 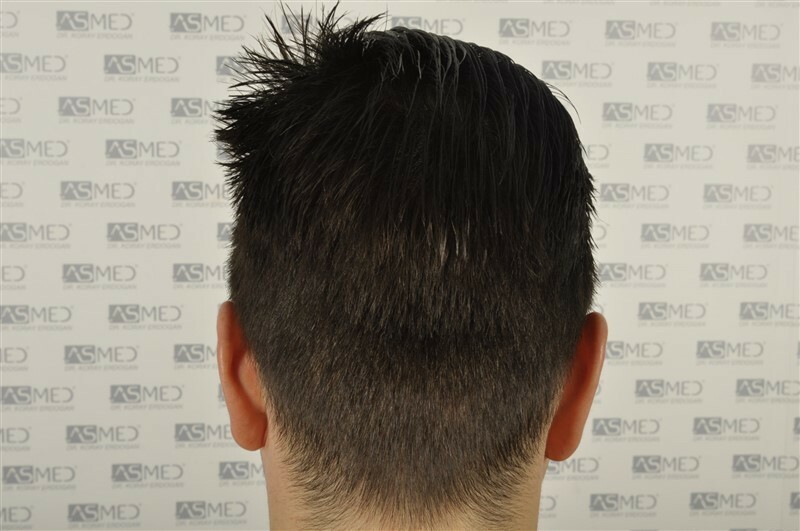 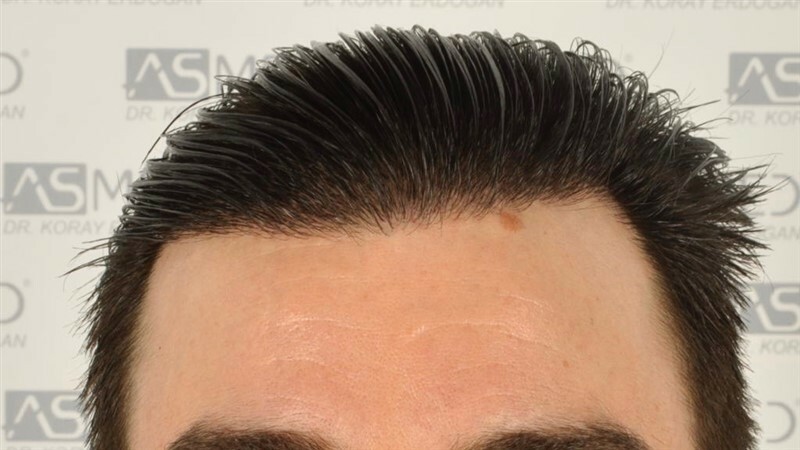 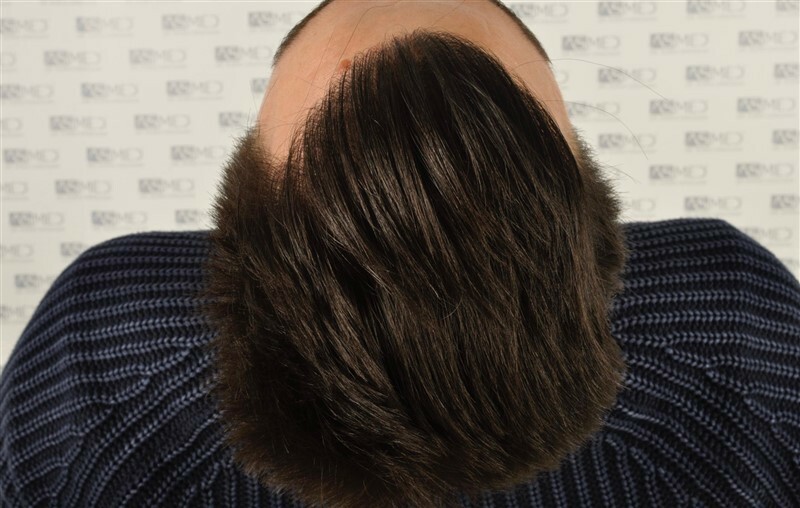 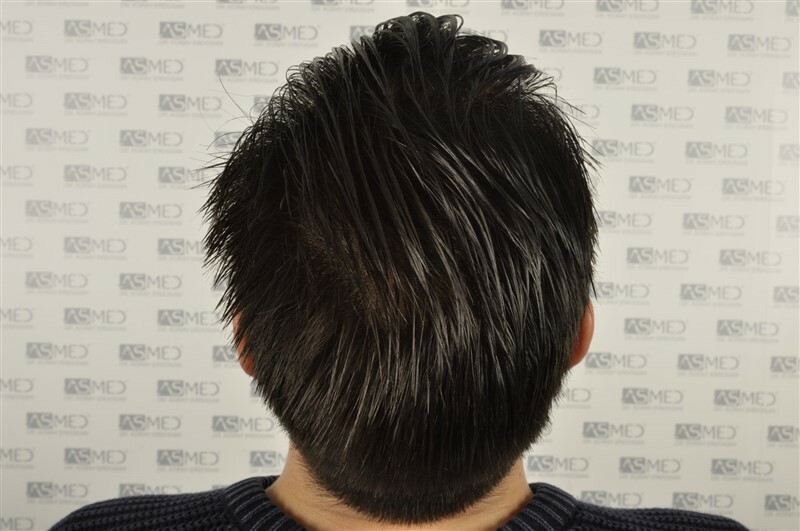 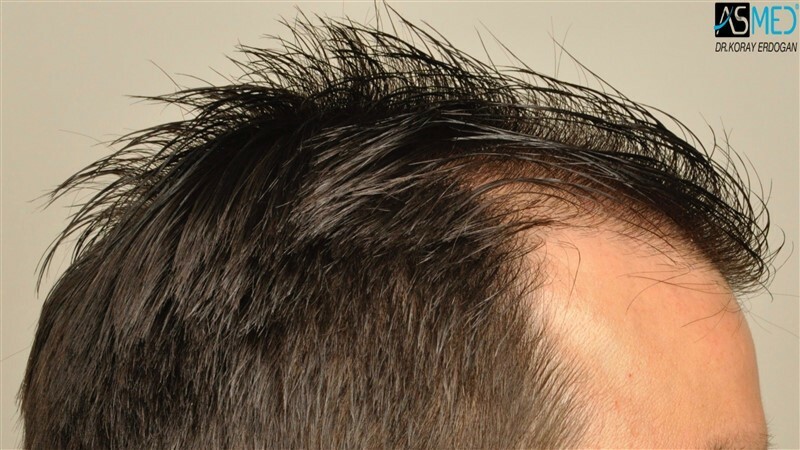 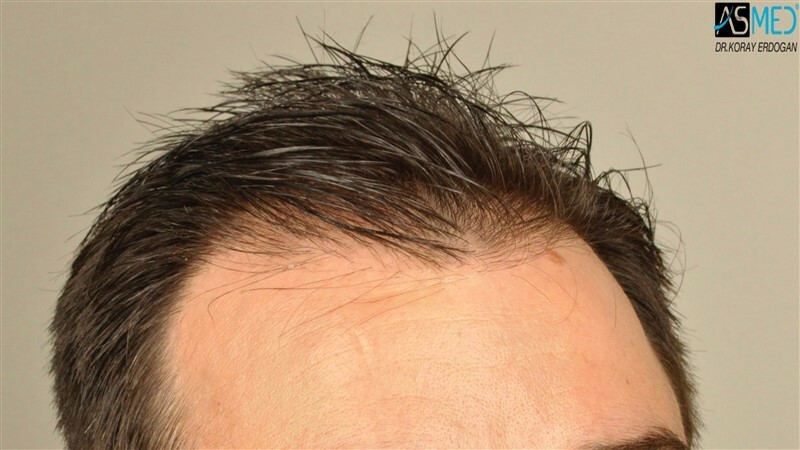 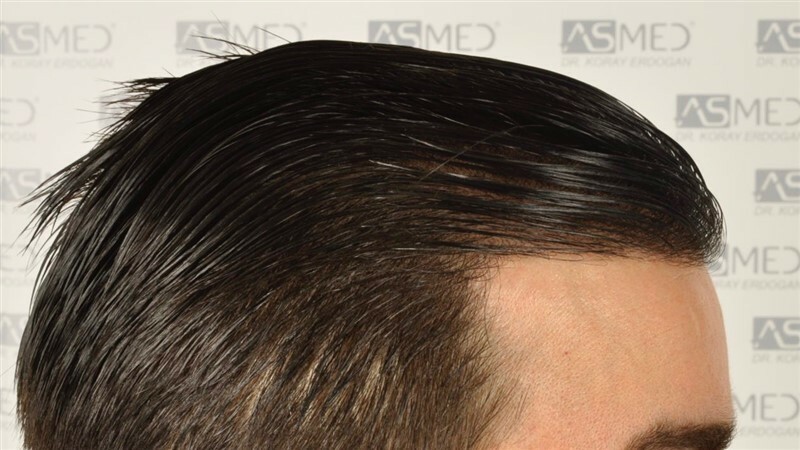 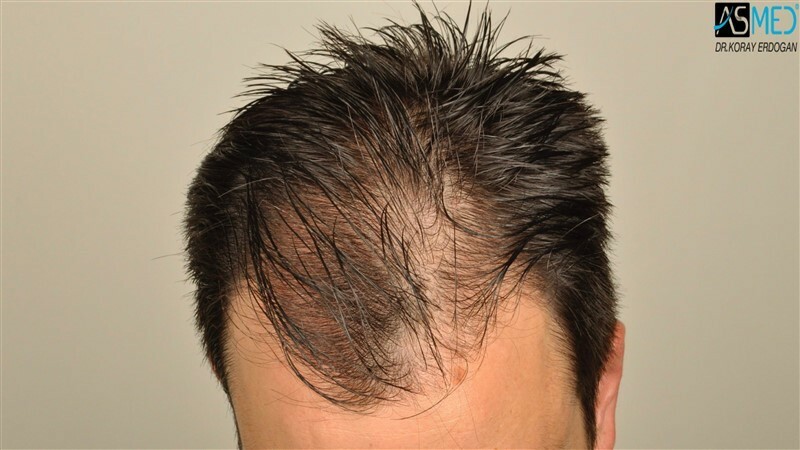 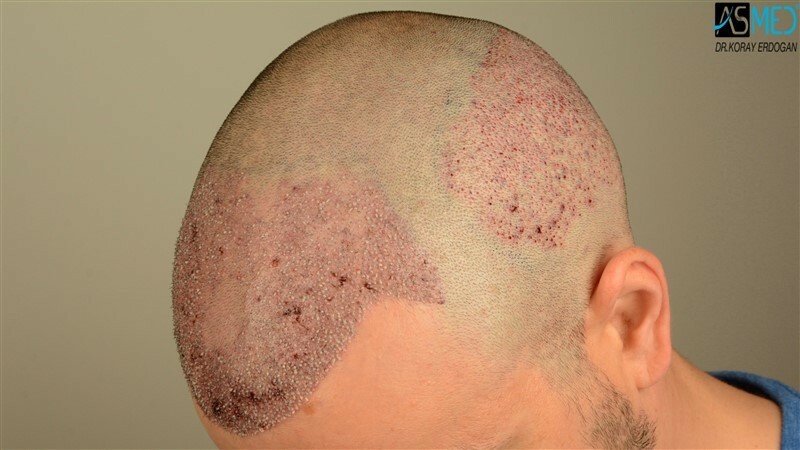 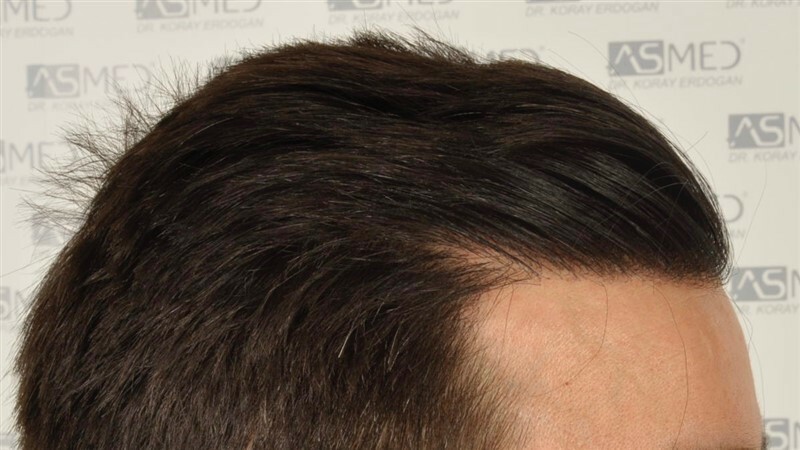 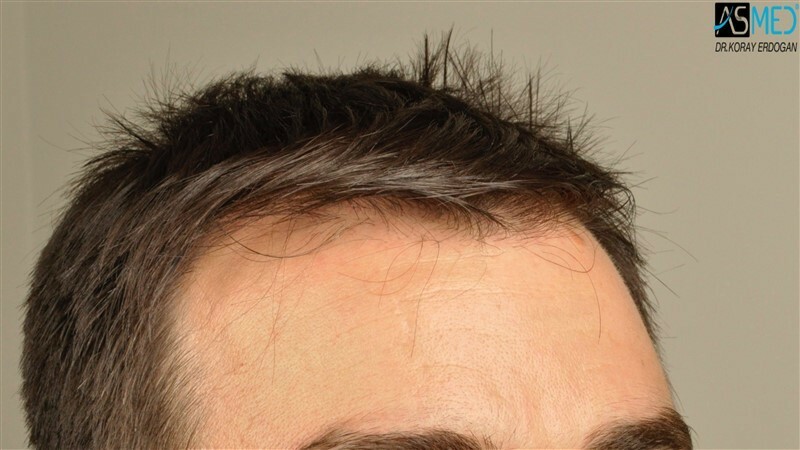 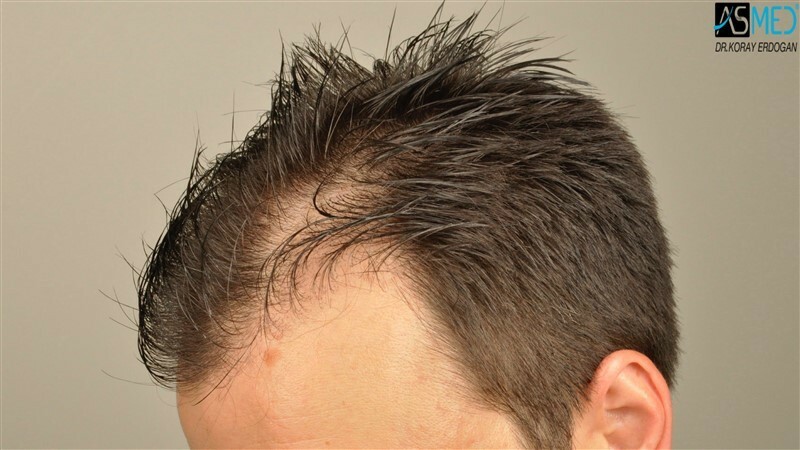 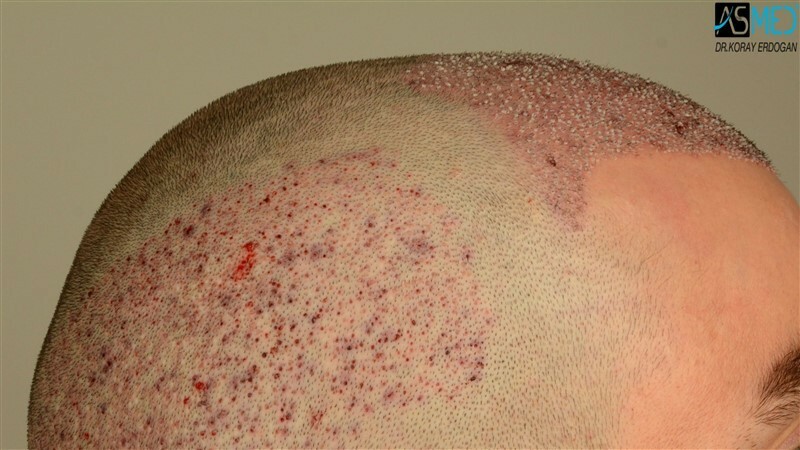 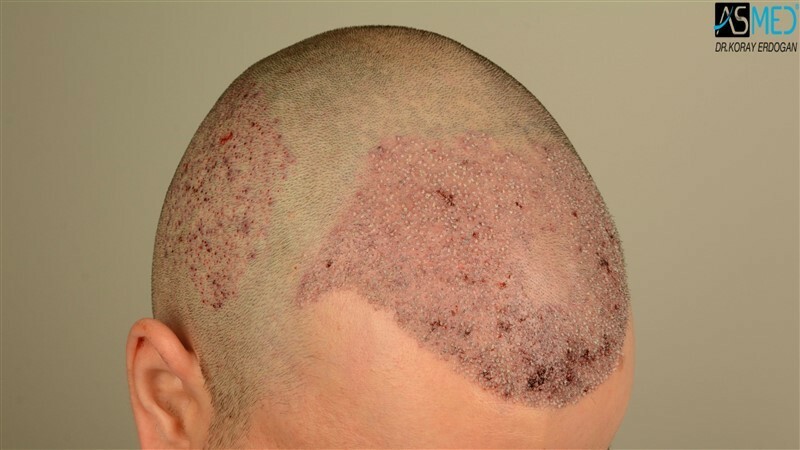 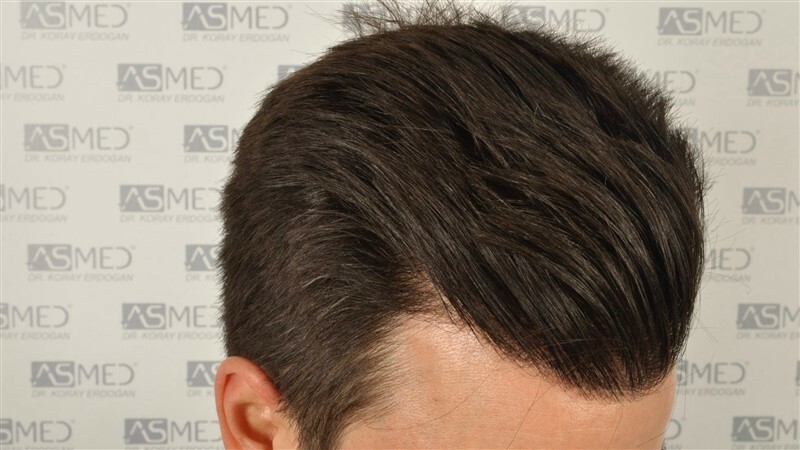 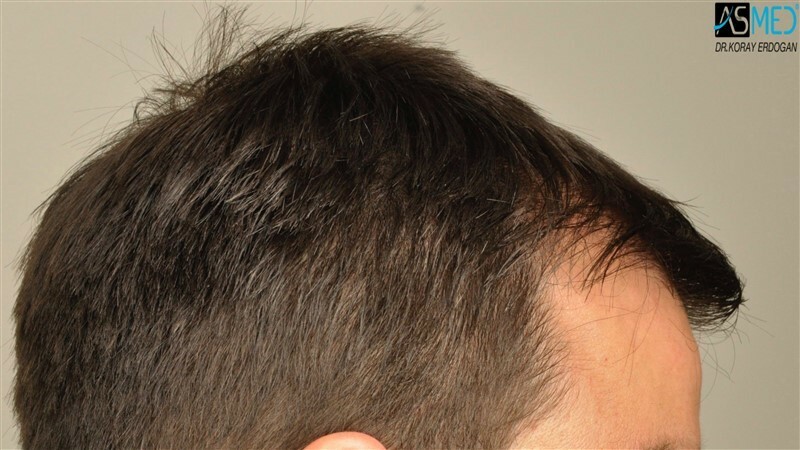 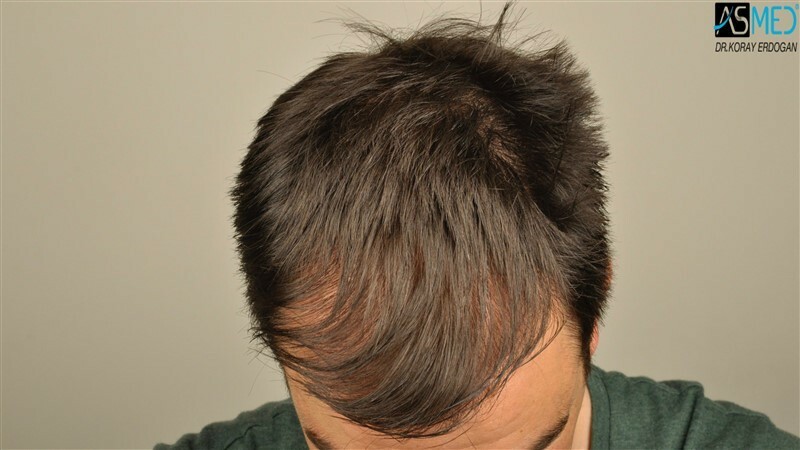 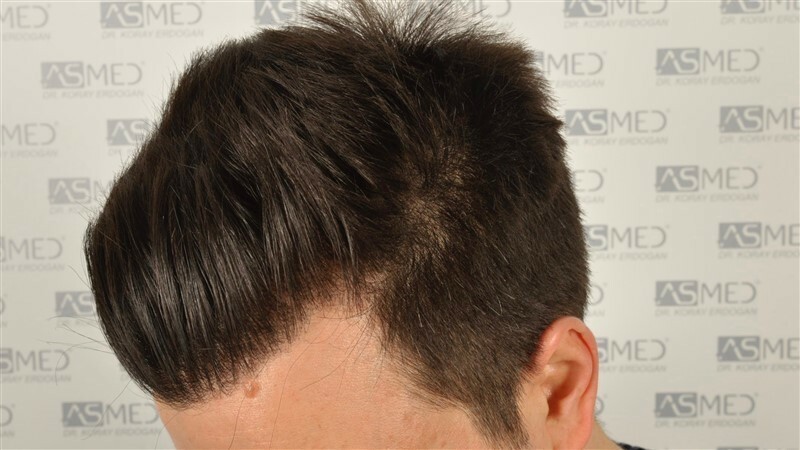 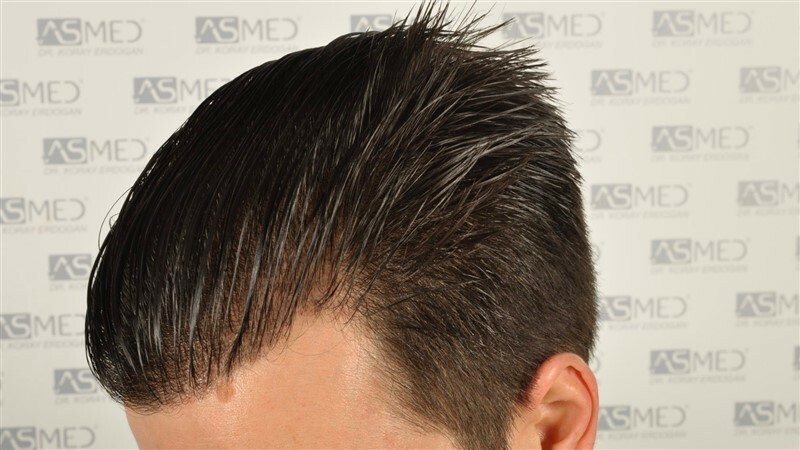 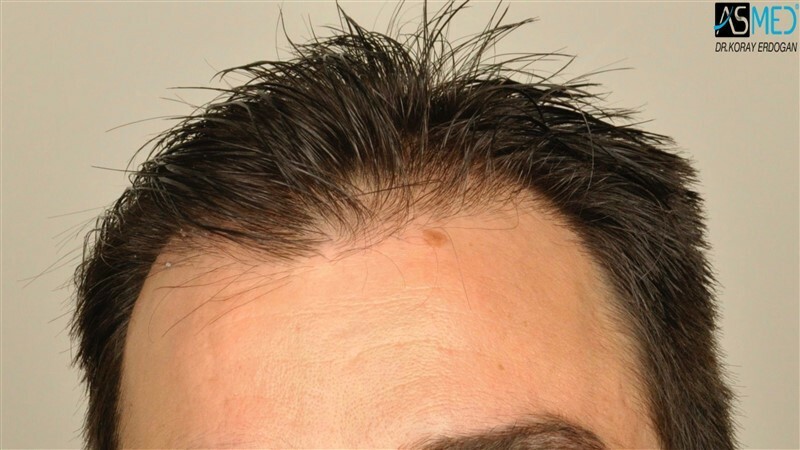 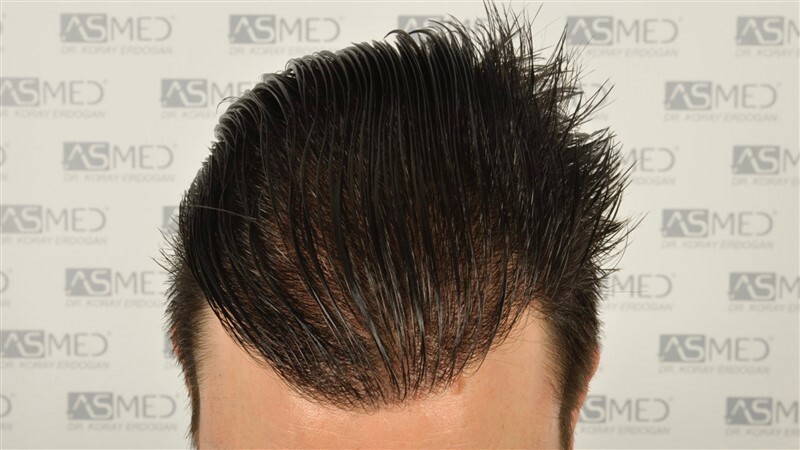 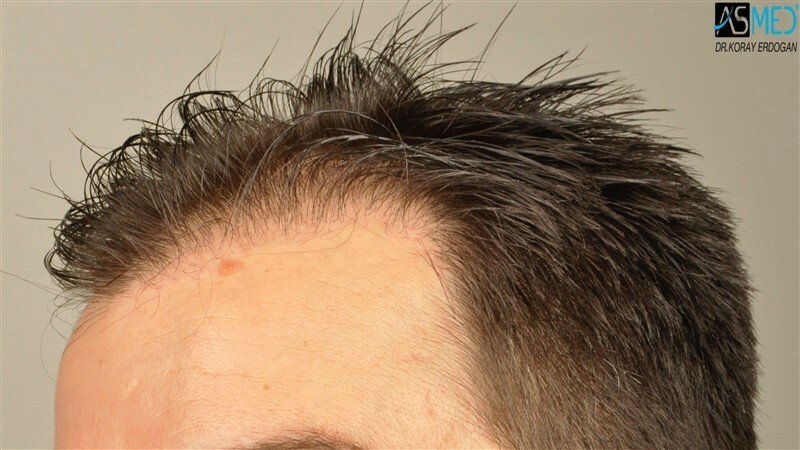 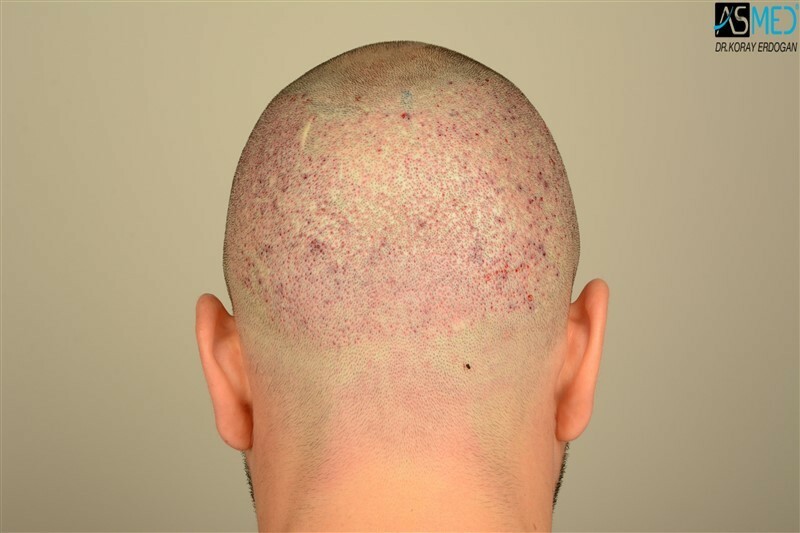 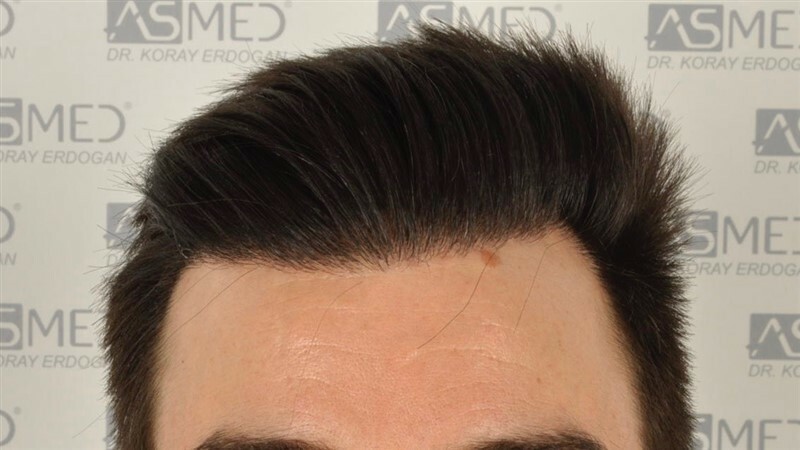 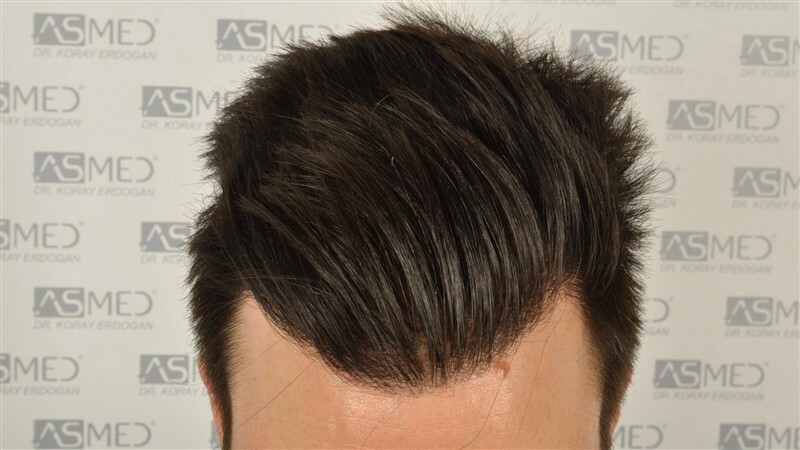 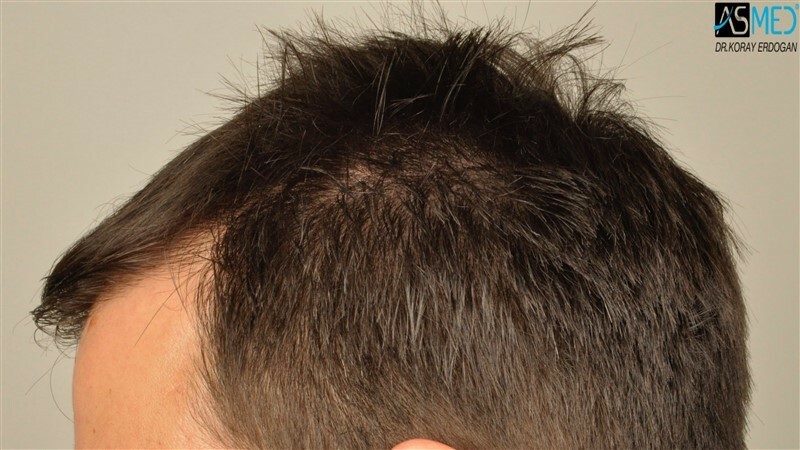 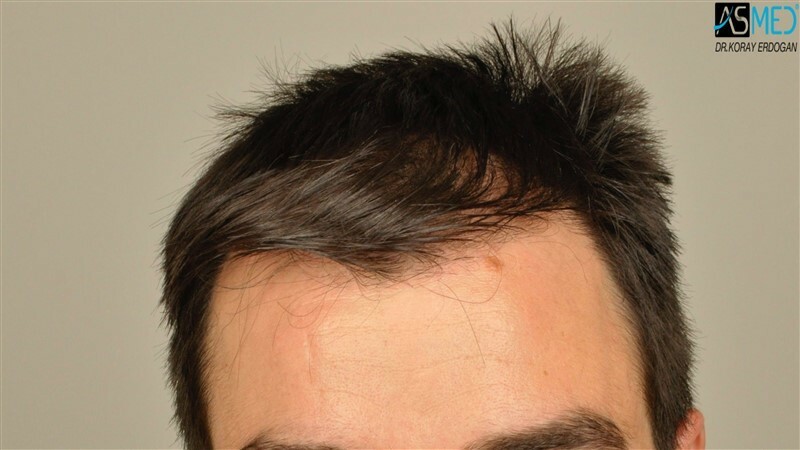 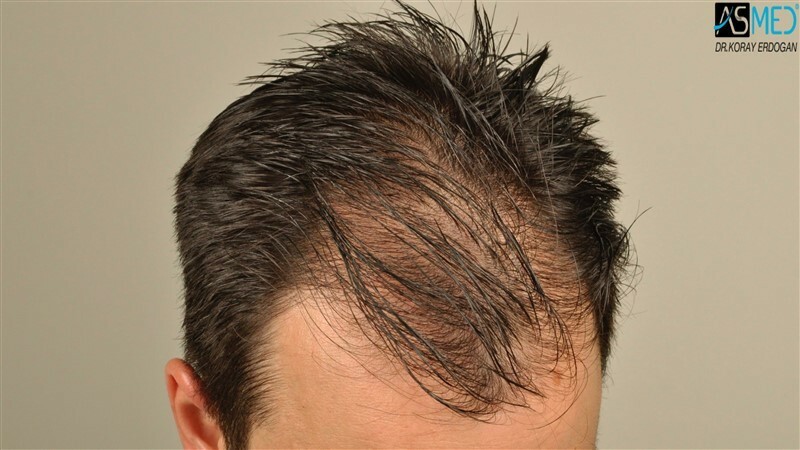 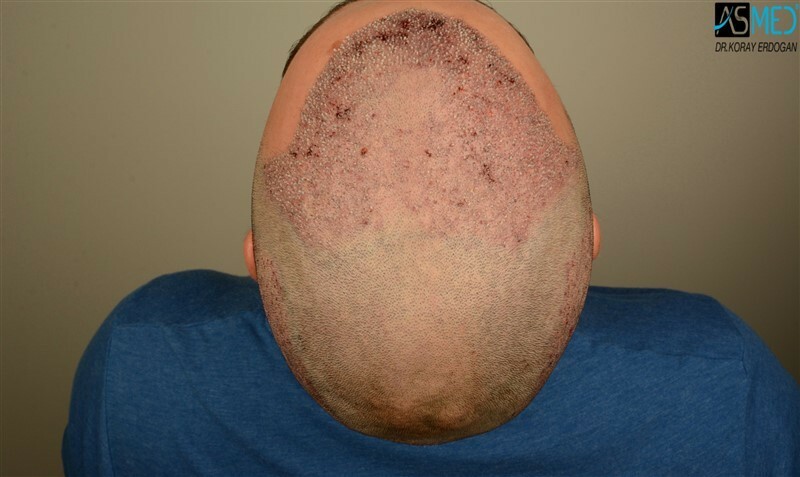 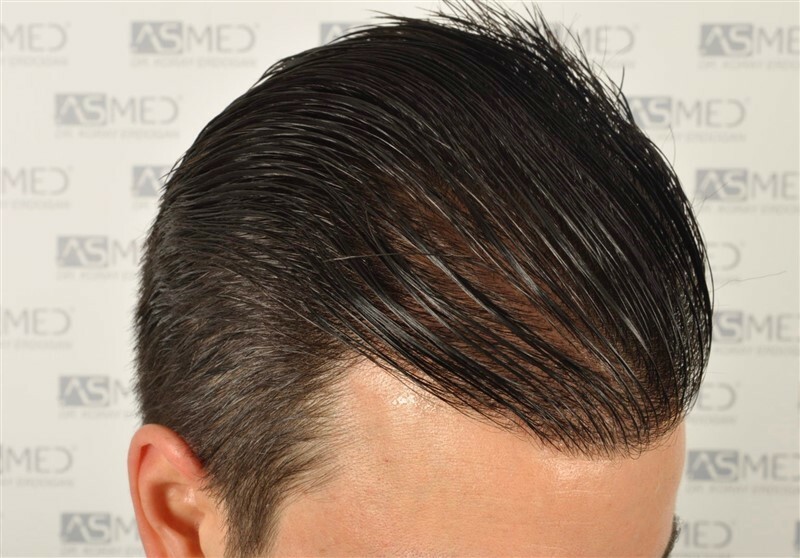 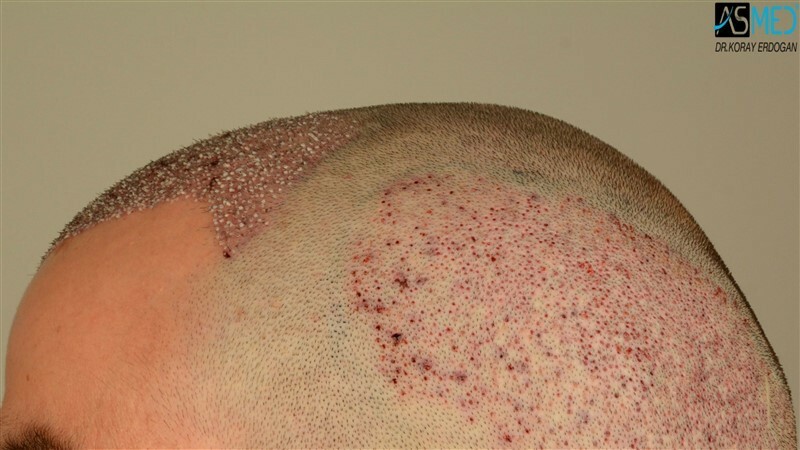 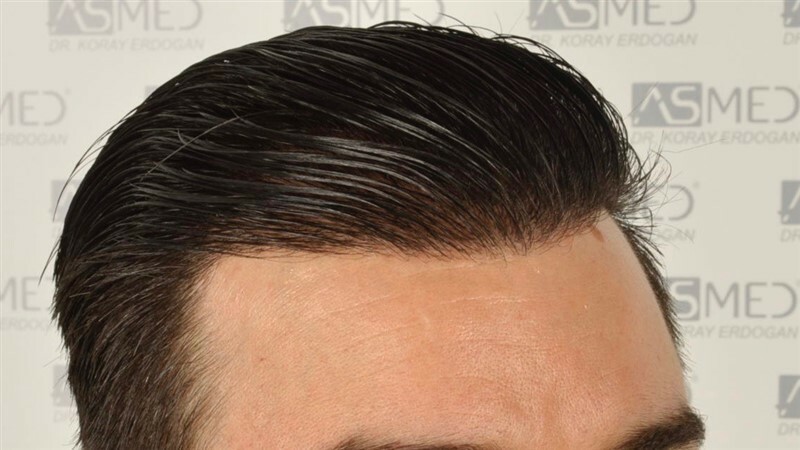 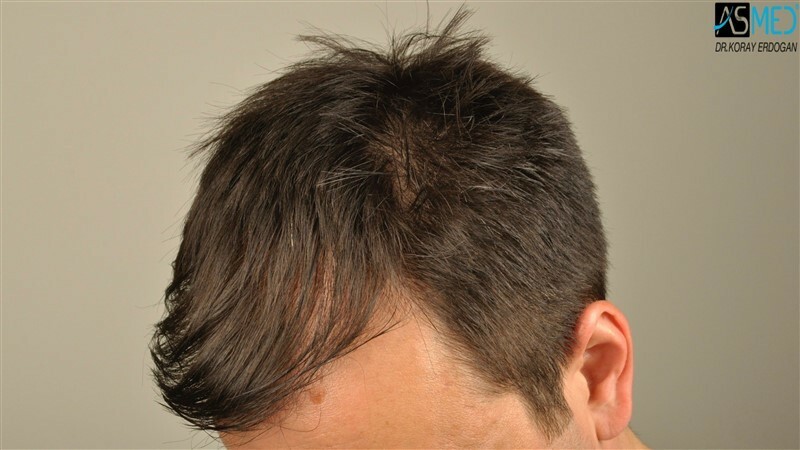 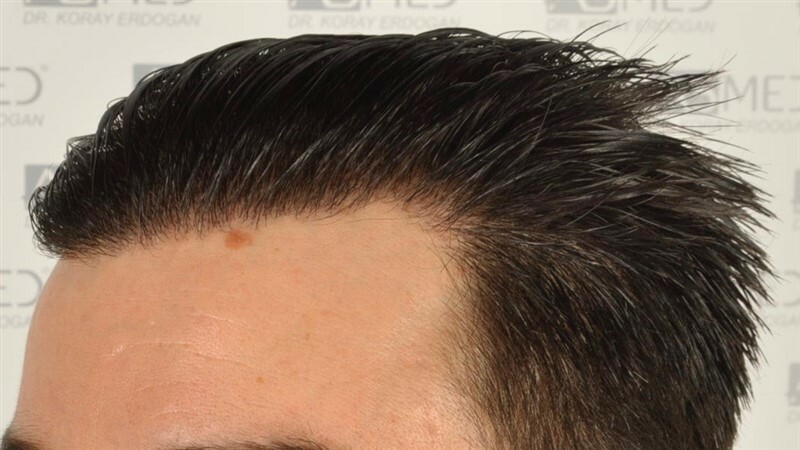 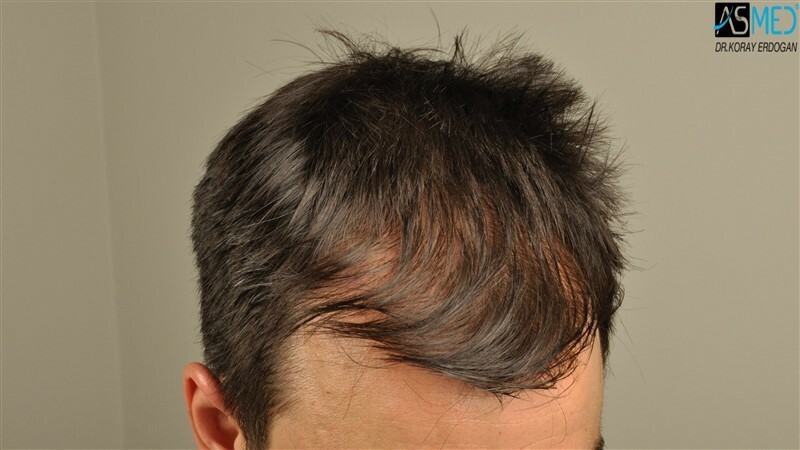 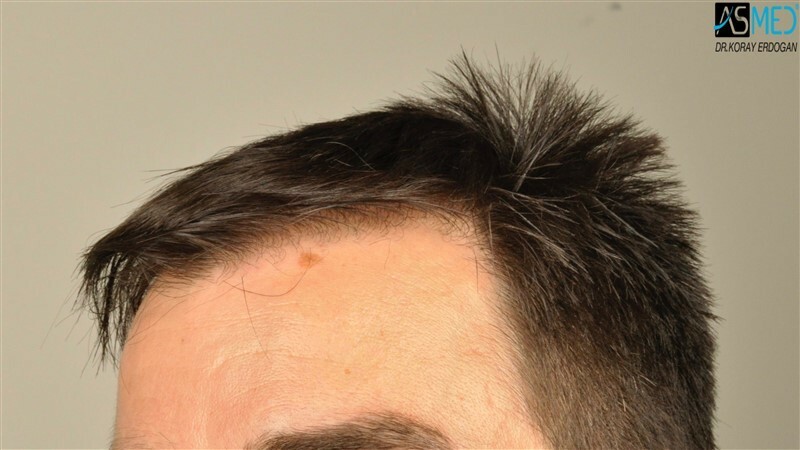 OPERATION DETAILS:  3408 grafts FUE extracted by manual punch, diameter 0.7 and 0.8 mm. 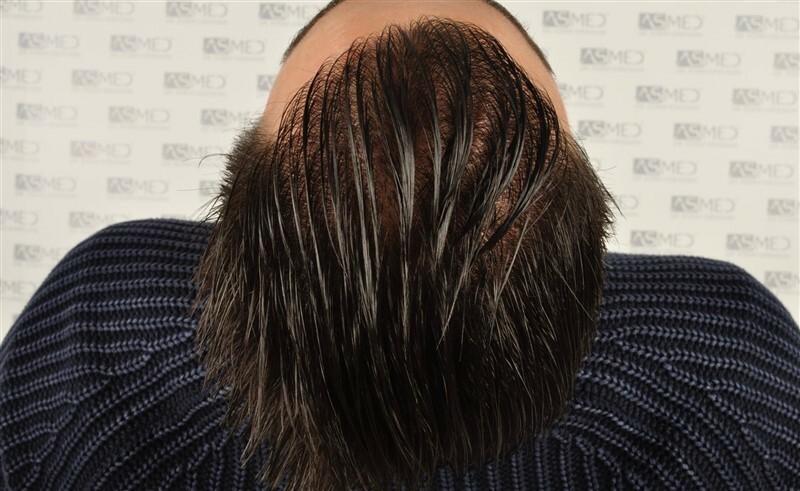 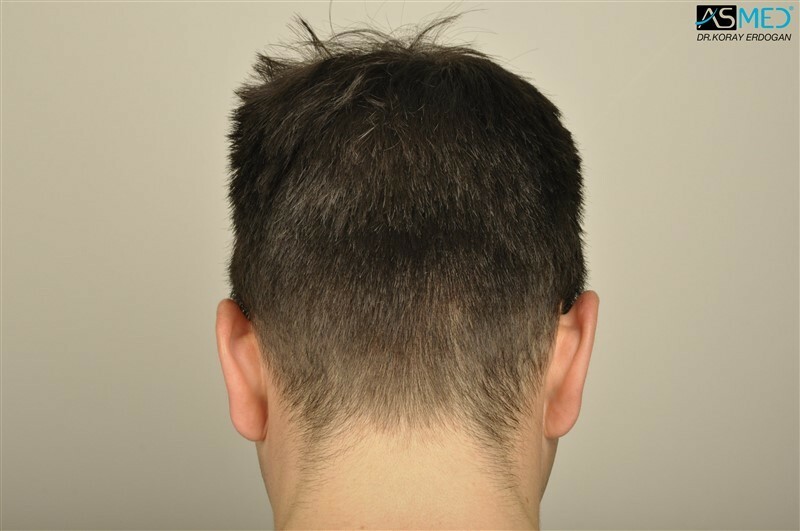 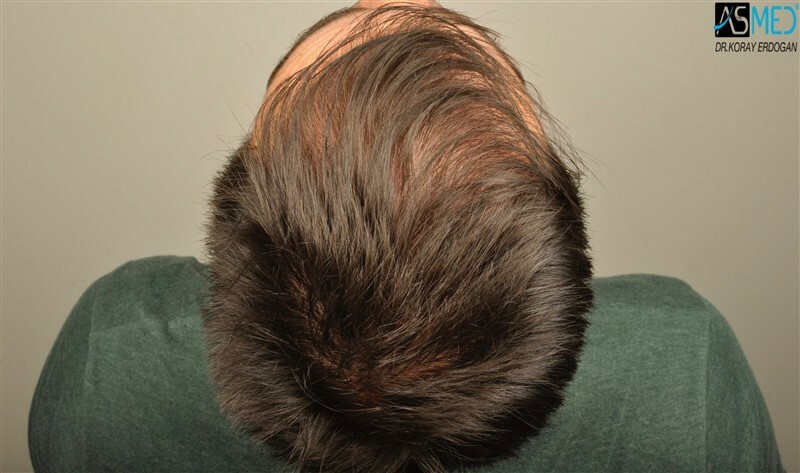 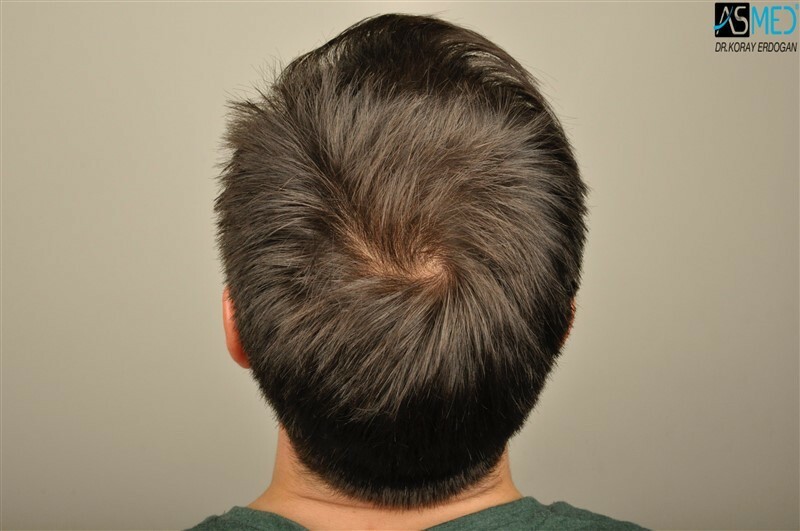 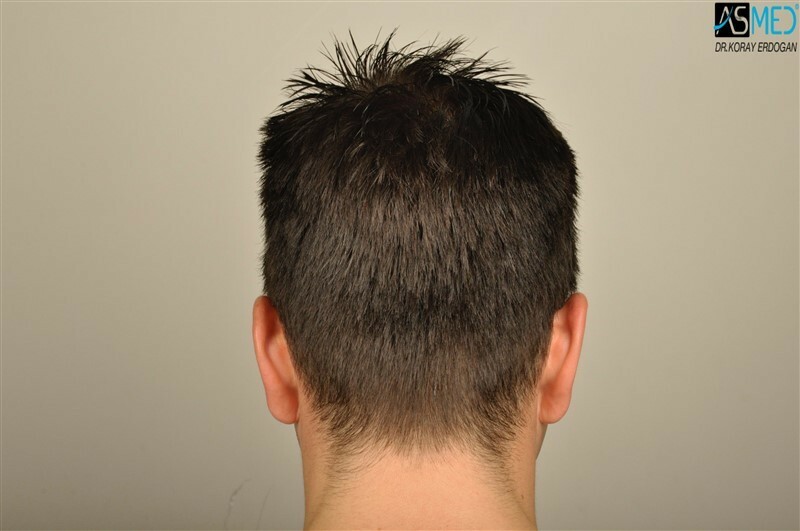 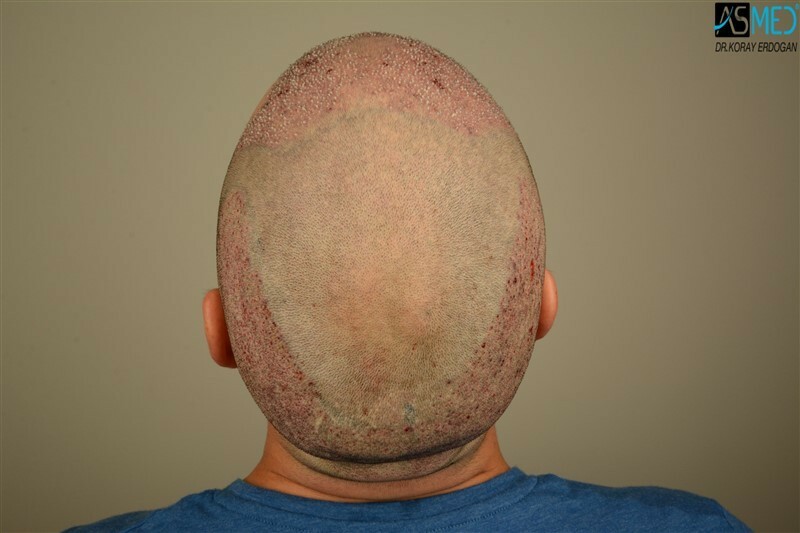 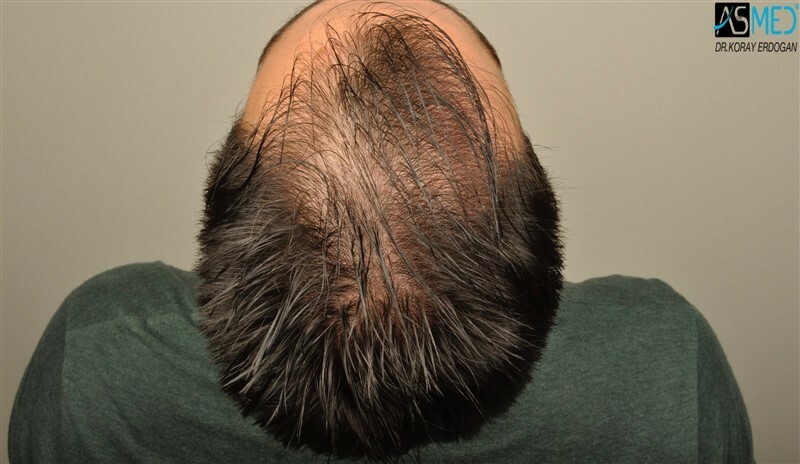 GRAFTS DISTRIBUTION: 3408 grafts were used to restore the patient’s FRONTAL and MIDLINE areas. 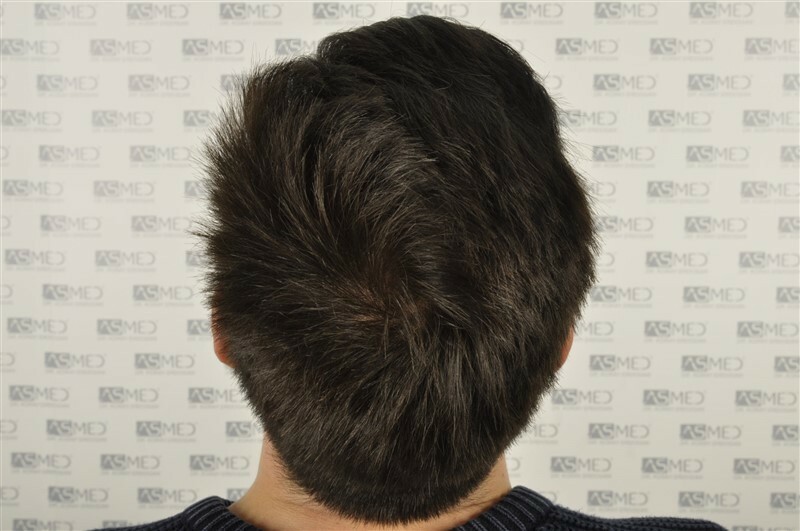 •	PLEASE BE INFORMED THAT THIS PATIENT UNDERWENT FUE SURGERY BEFORE. 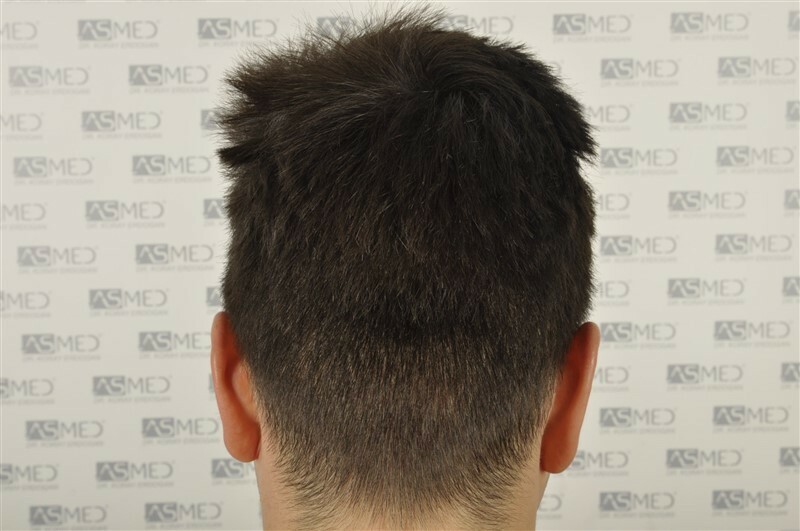 •	Please note that the “RESULT” pictures were taken by ASMED CLINIC.